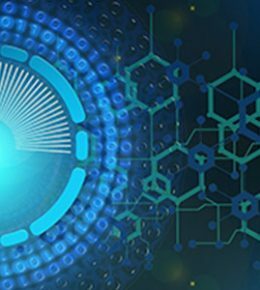 The Cybersecurity Boot Camp at UC San Diego Extension is a challenging, part-time program that takes a multidisciplinary approach to attain proficiency in IT, networking, and modern information security, throughout the course of 24 intensive weeks. 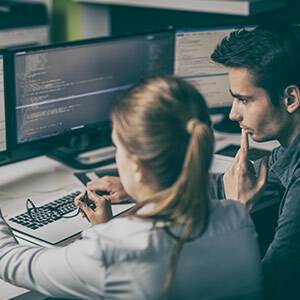 At The Cybersecurity Boot Camp at UC San Diego Extension, students get hands-on training in networking, systems, web technologies, databases, and defensive and offensive cybersecurity. You will also learn methods, techniques, and best practices for accurately conveying the severity of the risks facing an organization’s security posture. Ready to learn more about The Cybersecurity Boot Camp at UC San Diego Extension? Contact an admissions advisor at (858) 519-8997 or fill out the form below.